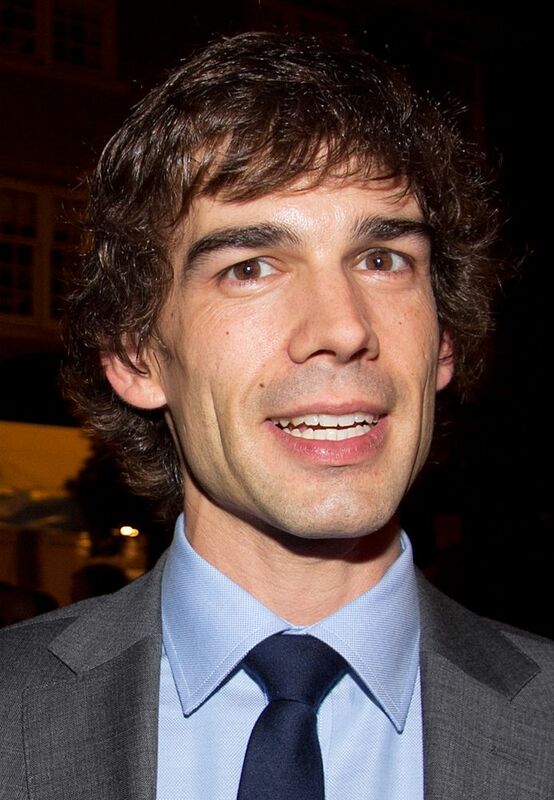 Christopher David Gorham (born August 14, 1974) is an American actor who is best known for the ABC series Ugly Betty. 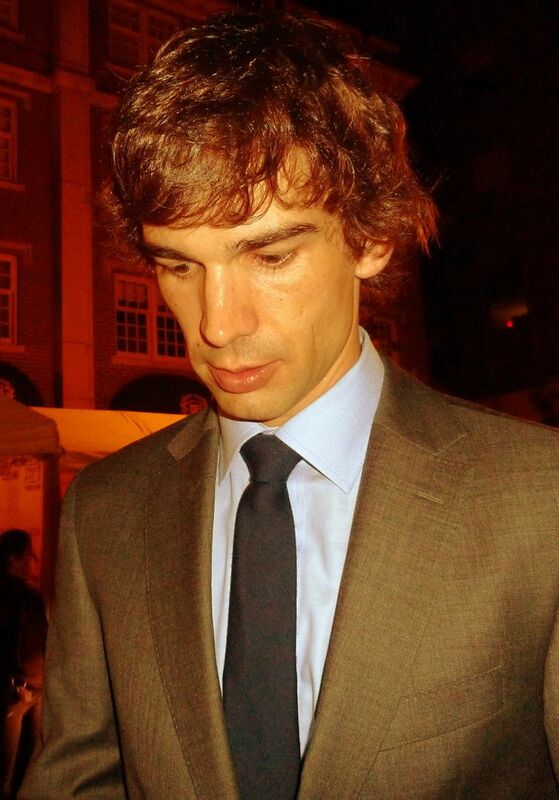 He has also appeared in such series as Popular, Odyssey 5, Felicity, Jake 2.0, Medical Investigation, Out of Practice, Harper's Island, Covert Affairs, and Once Upon a Time. Read more on Wikipedia.